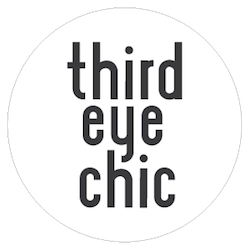 Third Eye Chic Fashion - kids fashion and lifestyle blog for the modern families: Let's Work Together! 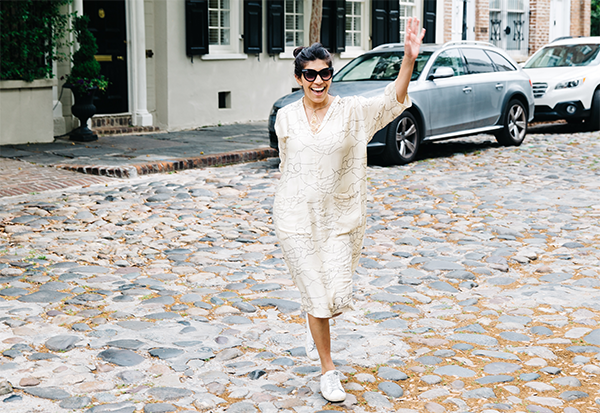 Here at Third Eye Chic Studio we love connecting and working with modern and exclusive brands. Our goal is to share highly curated, eclectic and unique products with our audience. If you believe your products match our clean, simple, yet often whimsical and funky style, we would love to hear from you! We especially enjoy working with small businesses who value great design and put their best face forward. We believe beautiful products deserve equally marvelous showcasing. Professional photos and assistance in your online presentation are keys to helping your business thrive and these are both services we offer. Please contact us at thirdeyechicstudio@gmail.com for details. We look forward to hearing from you!